Sure hope you’re fine and enjoying the Spring season. I’m cool here – thanks for asking. :-). Today I come to you in support of a fine musician bruder who’s trying to get his foot in the door. First of all…I don’t know your taste in music neither am I a music expert, so amma let y’all listen to two of his tracks that I was sent – and you can leave some constructive comments (will be appreciated) down low please. Personally the vibe I get from him is a ‘Sean Kingston’ feel good sort of music. 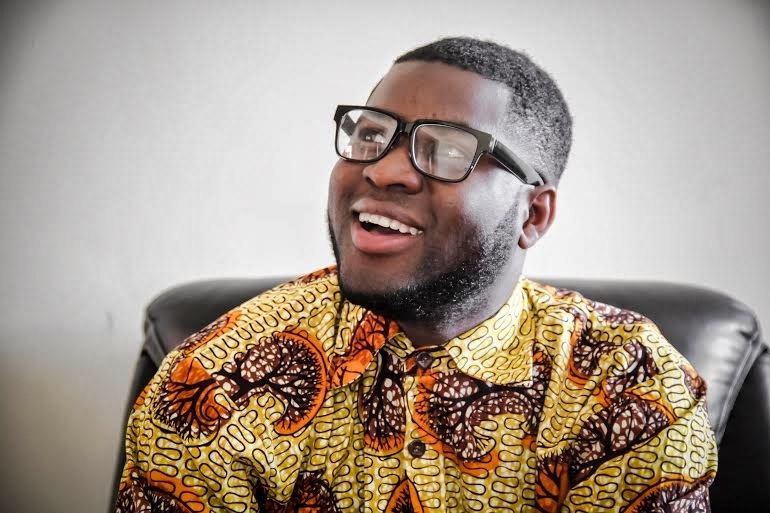 Born in Ghana, West-Africa, GiDeOn discovered his passion for music at an early age. Following his mum’s footsteps, he started singing in a local choir. He settled later in Europe where he started experimenting with music on his own. Mostly influenced by his many travels across the globe as well as musicians he liked – Michael Jackson, Marvin Gaye, R. Kelly, Bob Marley, usher and Tupac. 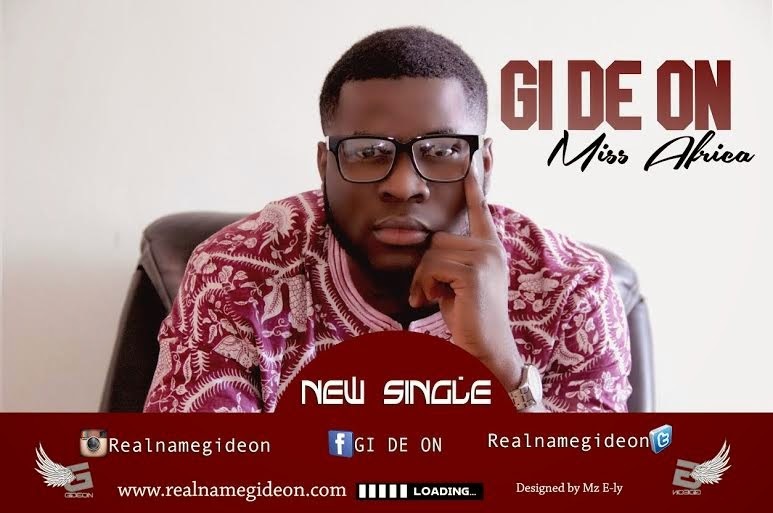 GiDeOn’s style of music can be described as a mixture of afro-European and American influences. He started playing his songs at local clubs and festivals. Gi decided to take his music a step further and signed with a label releasing his singles ‘make you mine’ and ‘I can be’. However Gideon felt he couldn’t express himself and his music the way he wanted. Therefore, together with his friends they created their own record label called TOO MUCH ENTERTAINMENT. GiDeOn is still recording and playing in clubs. Stay tuned for upcoming music. So what do you think? Any music lovers or experts? Advises/contributions are welcomed and also, please do share this post.